Rebecca Soni and the women’s 4x100m medley set a world record and took home the gold over the weekend. The team U.S.A. co-captain swam the breast stroke on the second leg of the relay. 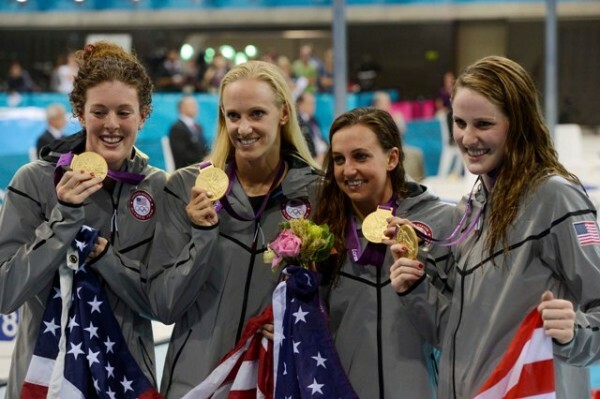 The other swimmers on the team were Missy Franklin, Dana Vollmer and Allison Schmitt. Soni will return home with a silver and two gold medals.